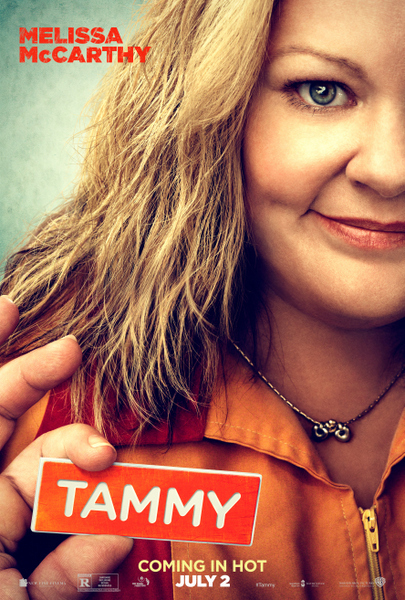 Here is the new trailer from Warner Bros’ upcoming film TAMMY. 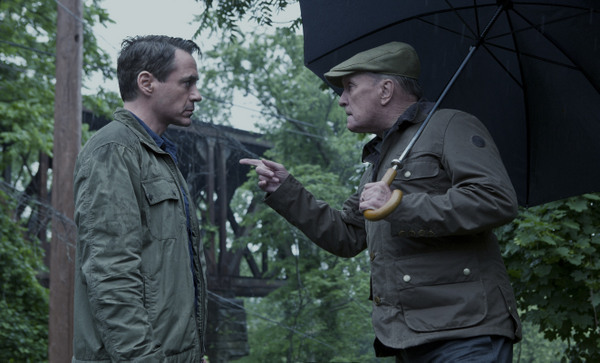 The film is directed by Ben Falcone, starring Melissa McCarthy, Susan Sarandon, Allison Janney, Gary Cole, Mark Duplass, Toni Collette, Nat Faxon, Dan Aykroyd, Kathy Bates. Here is the teaser trailer and poster from Warner Bros’ upcoming film TAMMY. 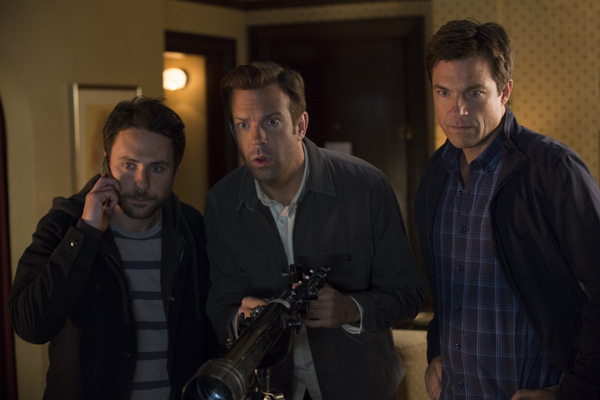 The film is directed by Ben Falcone, starring Melissa McCarthy, Susan Sarandon, Allison Janney, Gary Cole, Mark Duplass, Toni Collette, Nat Faxon, Dan Aykroyd, Kathy Bates.